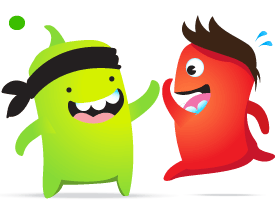 Class dojo is very important in our classroom. Please make sure you login and create your parent account to get very important messages and updates on your student's behavior. Please click the picture below to go straight to the site.